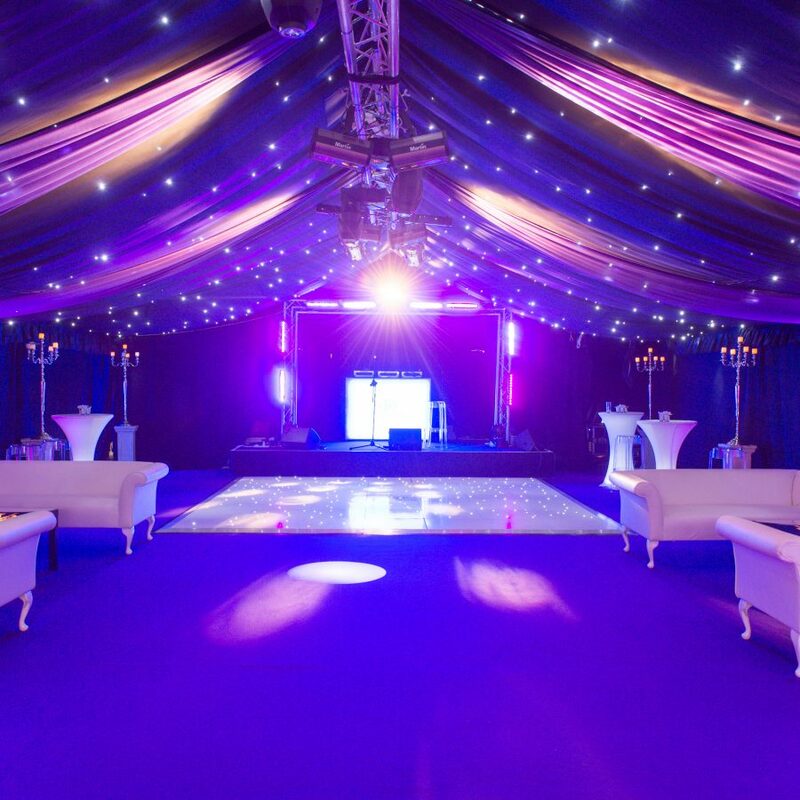 Event AV - Exceptional Audio Visual Services, complete sound & light. Our team of av specialists have the skills and expertise to produce an outstanding AV solution for your event. 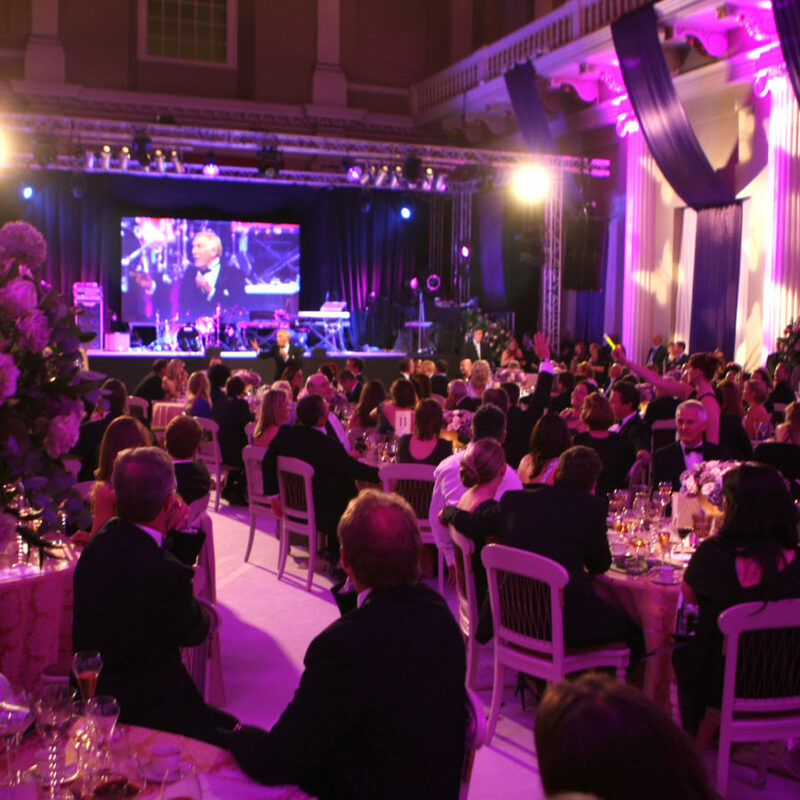 With decades of experience organising and producing high-end award ceremonies, gala dinners & corporate events – we understand how crucial professional AV services are to the successful delivery of your event. As a result, we pride ourselves on stunning visuals and incredible screens to make sure that your VT’s and showreels are presented immaculately and in the best possible light. 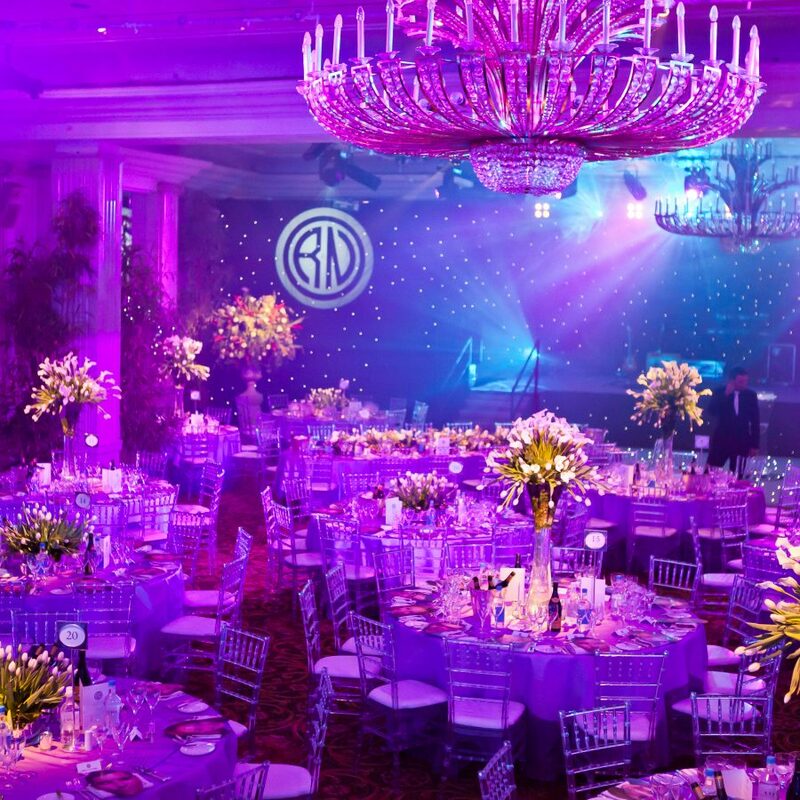 We create exceptional lighting effects, premium audio and epic video solutions for your function – whether you are organising a luxury wedding, a themed party, or a corporate event we have the skills and technical ability to surpass your expectations. 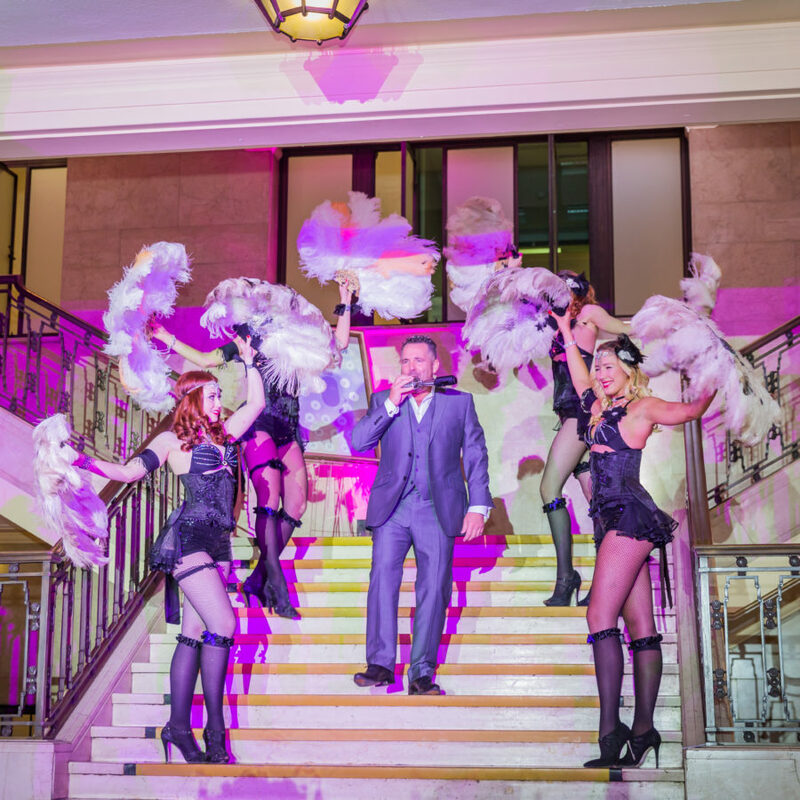 We can work with any brief and are happy to create bespoke imagery with integrated lighting and stage shows to ensure that your event is truly spectacular. 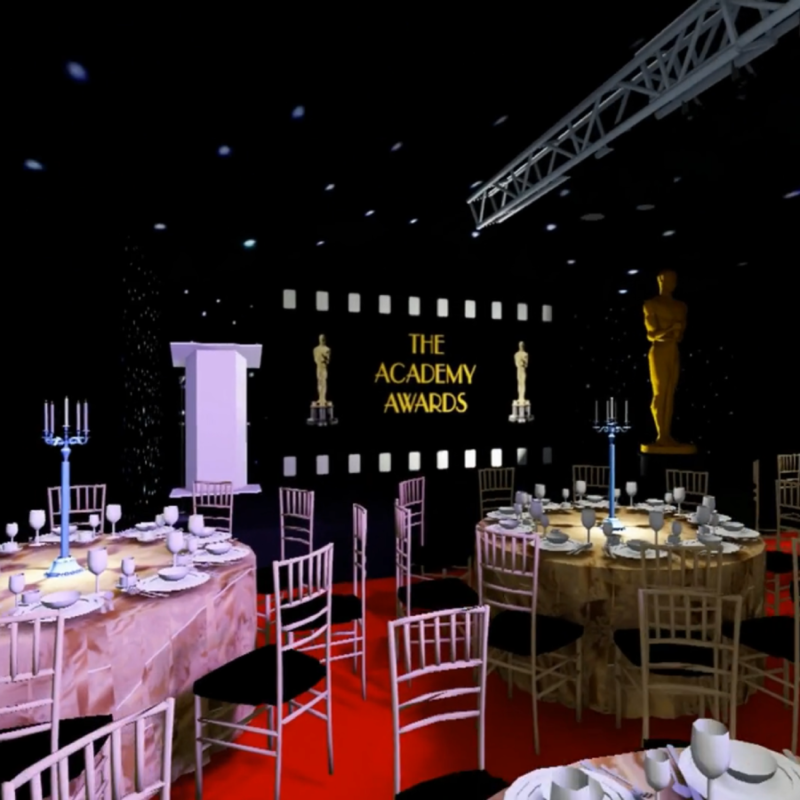 We work all over the UK, and have created stage sets and provided stages for a host of International performing stars, and wide range of high-end blue chip companies. 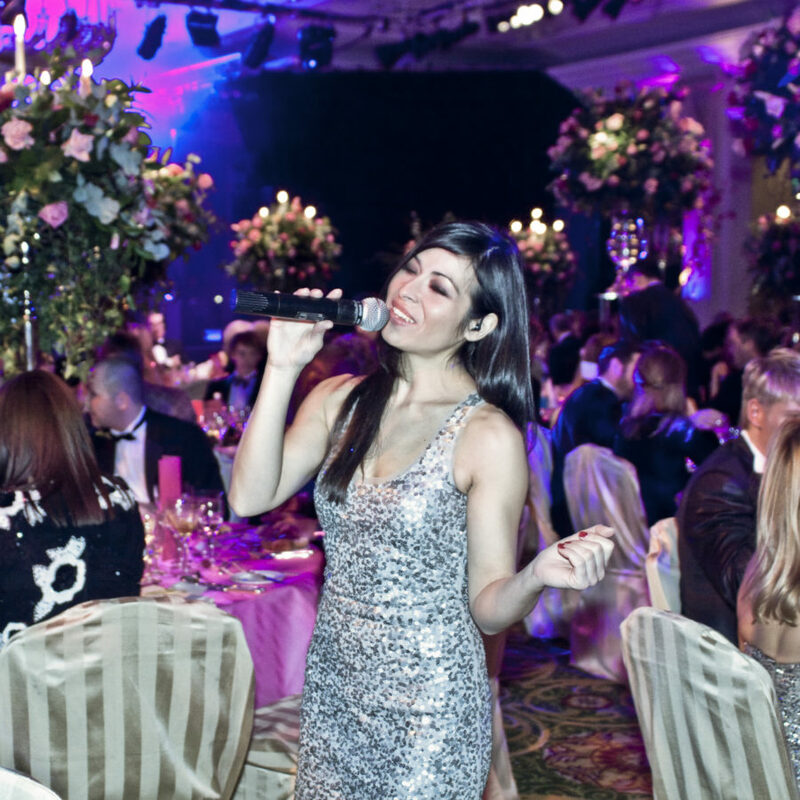 We are not just audio-visual specialists, and we do not just supply sound and lighting services, we specialise in putting together the whole event from inception to completion, and as a result, we also provide a variety of additional event services. 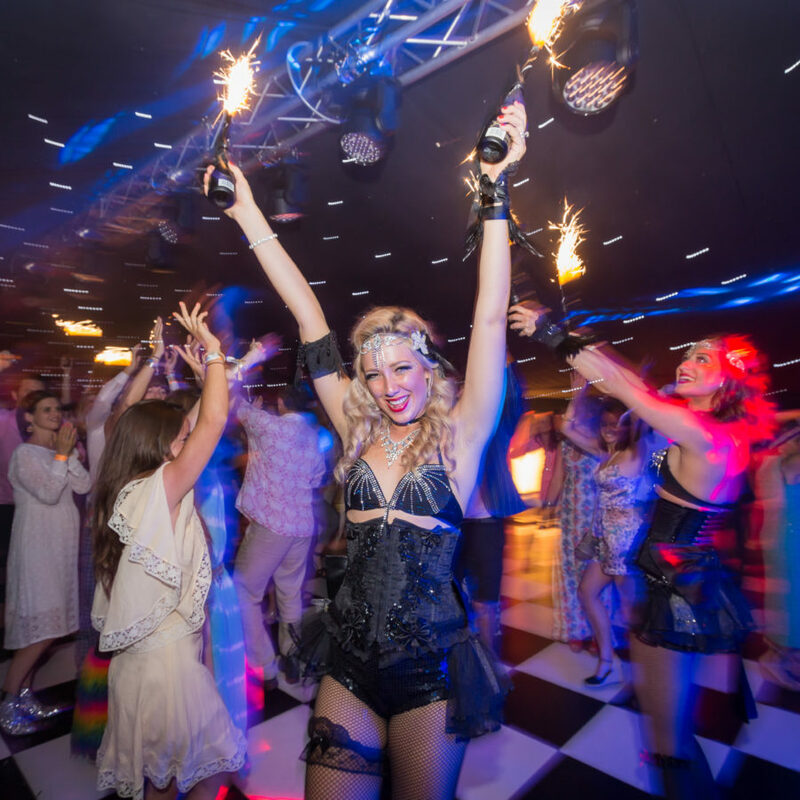 We fill your event with a whirlwind of magical theatrical lighting effects and surround sound. 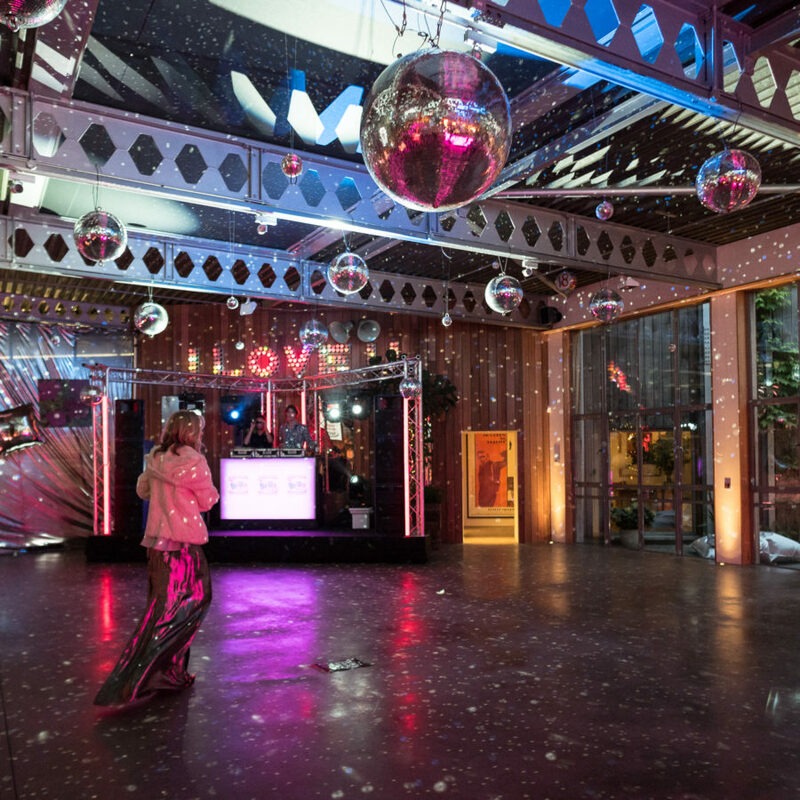 Our production design team deliver bespoke services for a huge range of events. 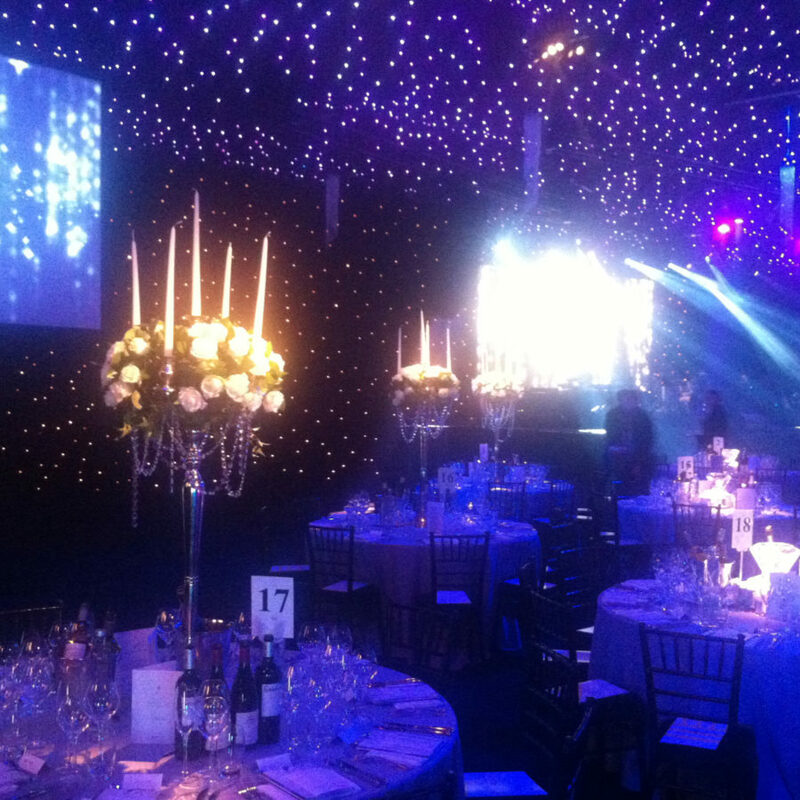 We build stunning stage sets, incredible floral displays, luxury marquees and incredible banquets. 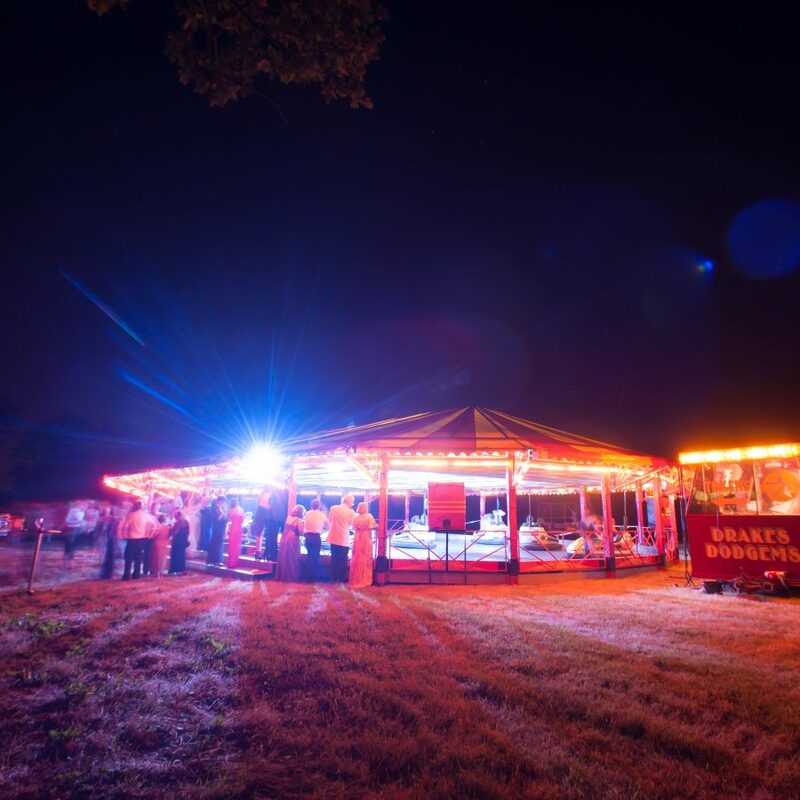 From extraordinary themed marquees, to lavish charity gala dinners, our experienced production design team can perfectly deliver every aspect of your event production. 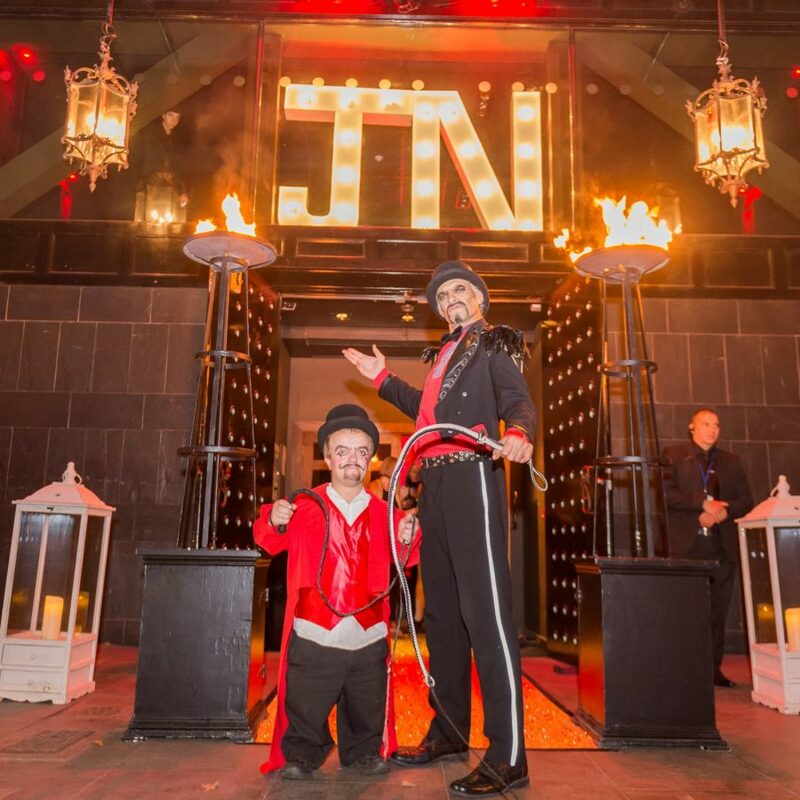 Stage and theatrical lighting are an integral part of creating a totally immersive guest experience. 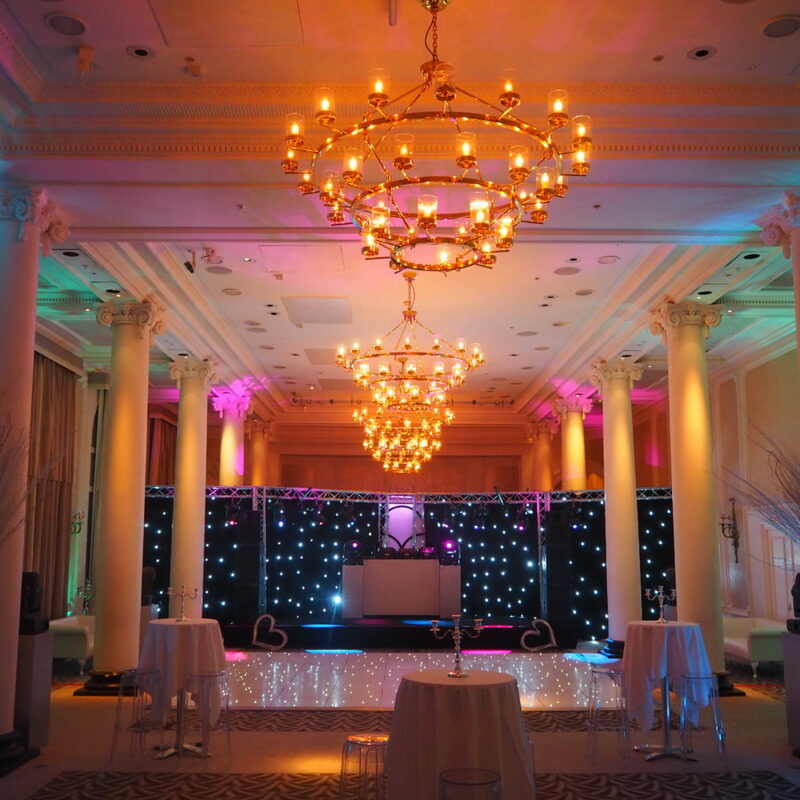 Once we have constructed your ideal themed environment, our talented audio visual creatives, will inject drama and vitality into your event space by infusing it with mood lighting, break-up washes, and background music and sound effects. We make sure that your event av services are delivered professionally and with the latest technology at its core. At all our events, we manage the load-ins, and the de-rigs with our team of friendly efficient staff. 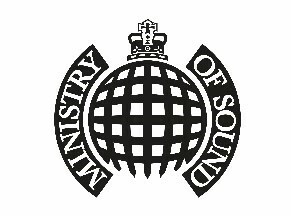 We also manage the deliveries, hundreds of flight cases, crew and external contractors. We comply with all of the HSE guidelines and always produce weight- loading plans, RAMS and insurance documents for all our work. With so many different attractions at festivals and event fairgrounds, it is vitally important the have the best event av services. 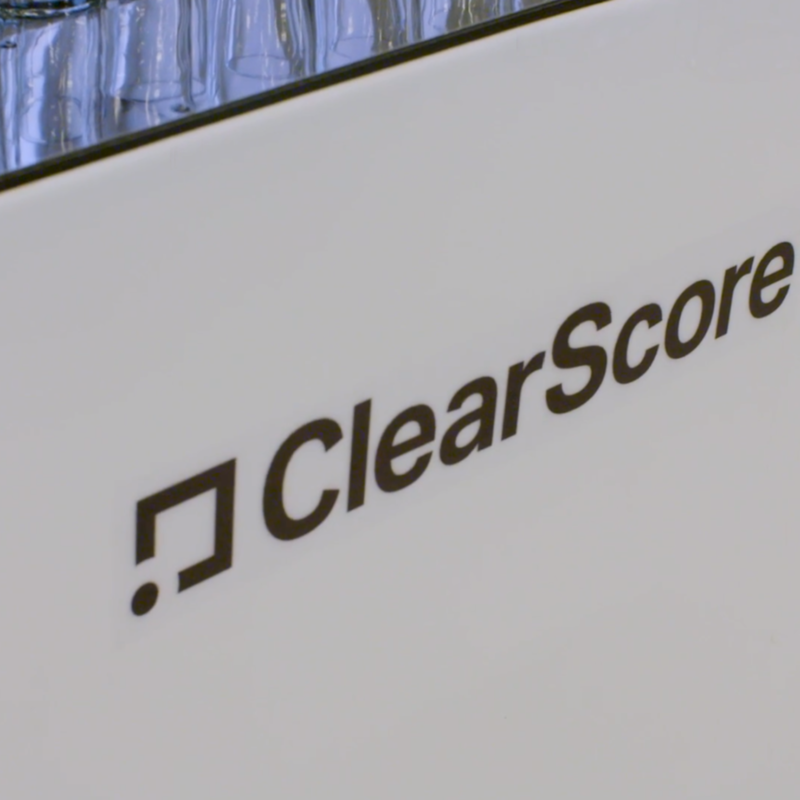 With noise and music coming from multiple stages, it is crucial to have a sonographic plan and the right audio technicians to make sure there is no sound clash. 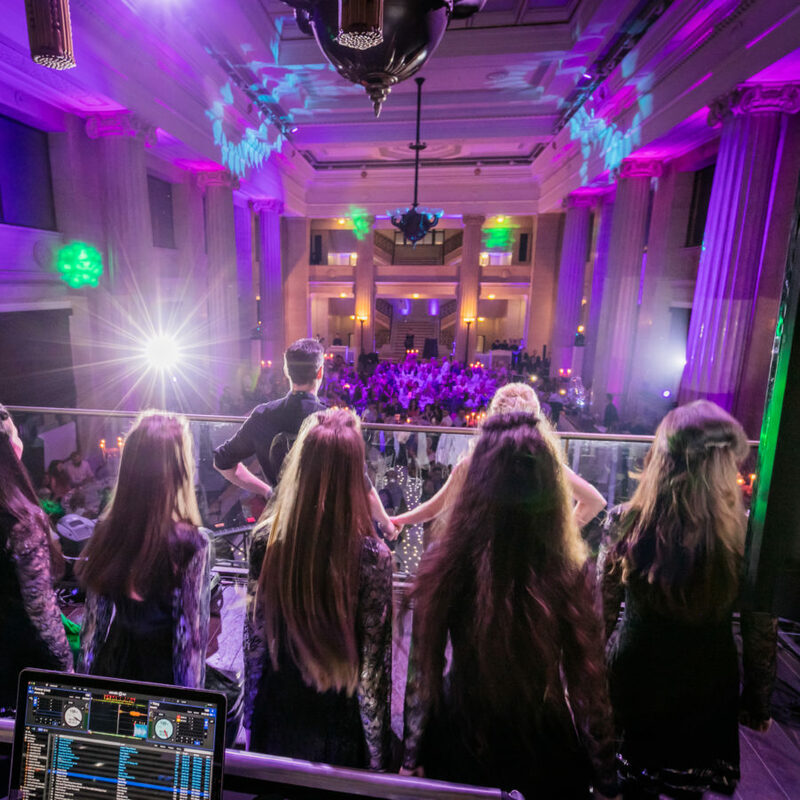 At our events, our skilled and professional AV technicians, ensure that every element of your festival is designed and constructed to industry standards and with health and safety at the forefront of everything we do. 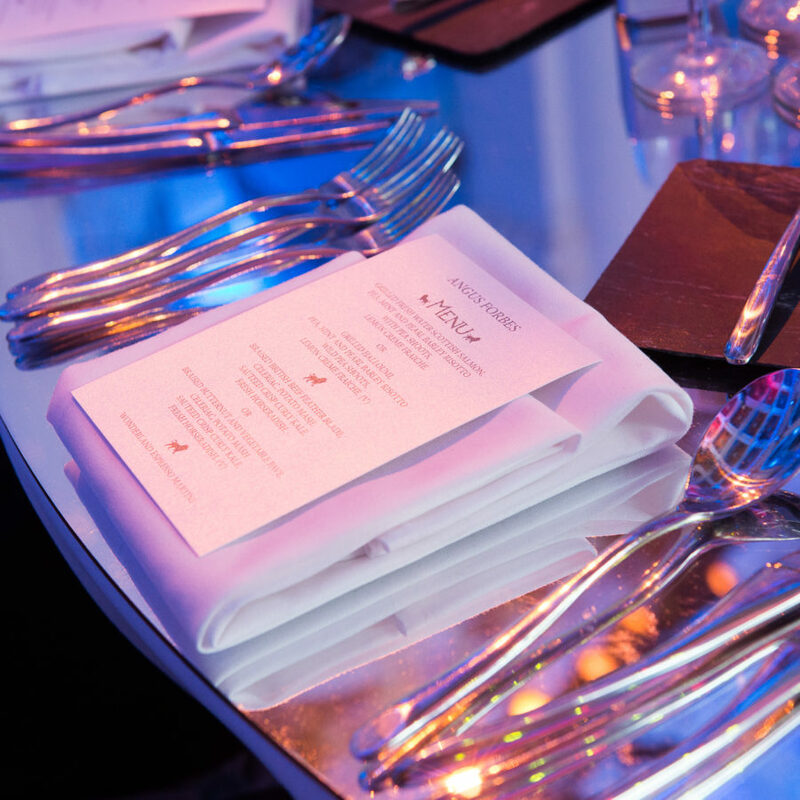 We produce jaw-dropping event styling services – we integrate the latest event av solutions with epic stage design, beautiful fabrics and incredible graphic design to transform the dullest event environments into locations of wonder and excitement. 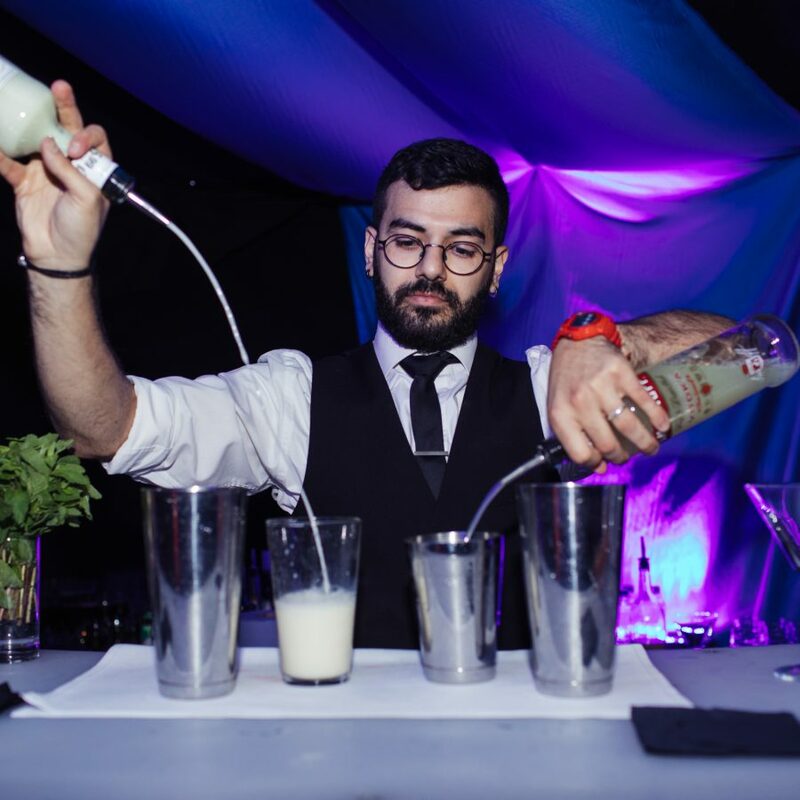 Our event styling services inject dynamism and vibrancy to events, to transport your guests into another world.